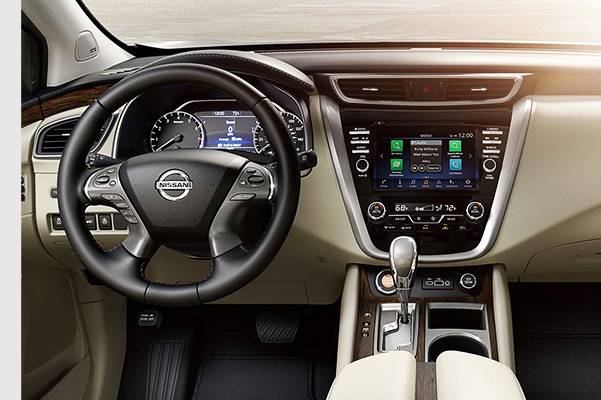 Schedule a test-drive at Rosen Nissan Milwaukee to experience the athleticism of the redesigned 2019 Nissan Murano crossover. 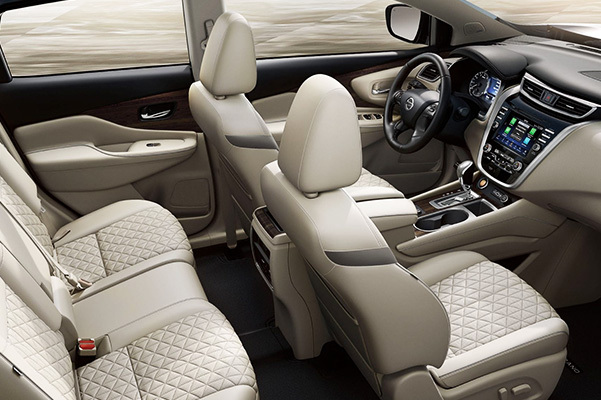 If you've been wondering if the Nissan Murano has all-wheel drive, come speak with the team at our Nissan dealership near Franklin, WI. 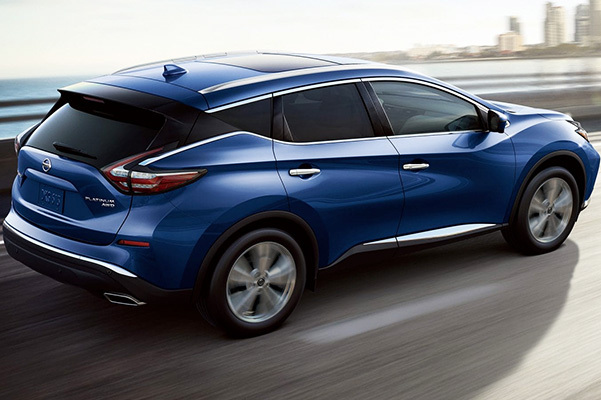 We have the new Nissan Murano for sale and are happy to walk you through the 2019 Murano features and specs. 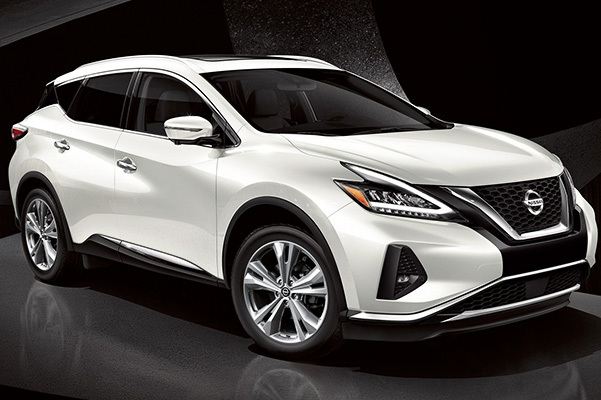 Plenty of 2019 Murano changes have occurred to make the new Murano a fuel-efficient Nissan, so hurry into our Wisconsin Nissan dealership to buy a new Nissan Murano S or Murano SV SUV. We'll help you save with 2019 Nissan Murano lease specials! We have the 2019 Nissan Murano Platinum for sale, so visit our Milwaukee Nissan dealership to learn the new Nissan Murano price. We'll help you qualify for Nissan financing and save with competitive Nissan Murano lease specials and Nissan finance offers!